important to facilities and manufacturers. Not only is patient satisfaction one of the three essential dimensions of the Institute for Health Improvement (IHI) Triple Aim, but the scores are also key performance metrics under the 2016 Center for Medicare and Medicaid Services (CMS) Hospital Value-Based Purchasing (VBP) Program. The need to train the facility’s end-users to support adoption. 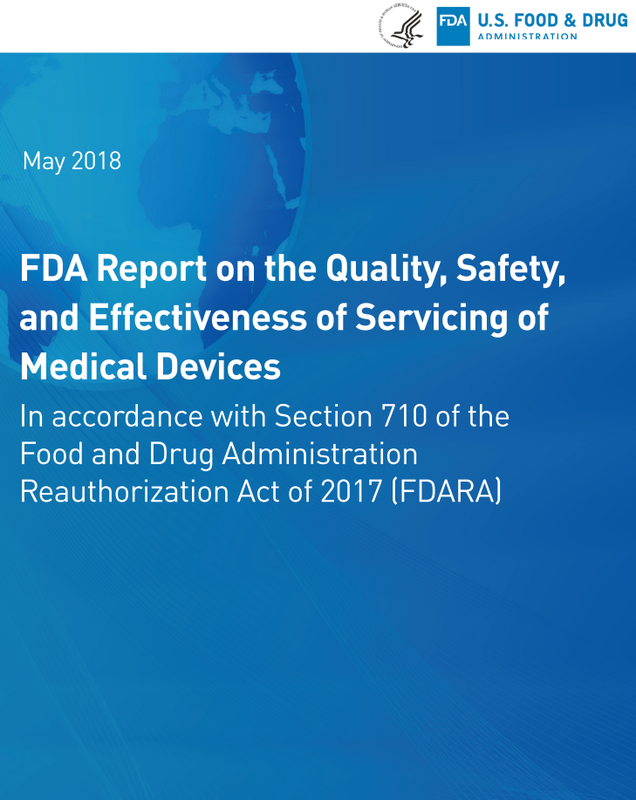 In May 2018, the FDA released a report titled "FDA Report on the Quality, Safety and Effectiveness of Servicing of Medical Devices," issued by the Secretary of Health and Human Services and in accordance with The Food and Drug Administration Reauthorization Act (FDARA). 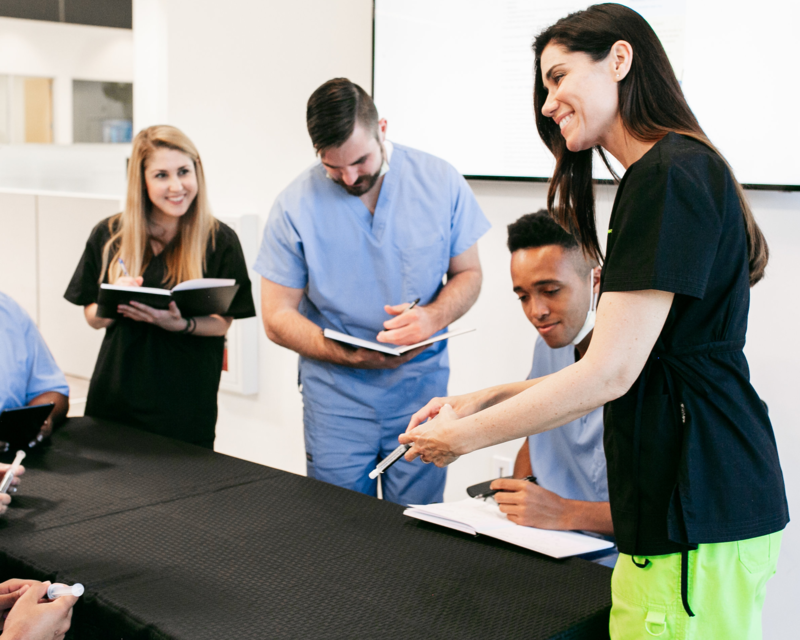 The FDA examined product servicing by manufacturers, healthcare establishments and third-party providers who refurbish, recondition, rebuild, remarket, service and repair medical devices. The importance of providing and fearlessly seeking feedback at Novasyte goes back to the Company's inception in 2008. This cultural priority is not simply a theory discussed at the annual company meeting, but a living, breathing, organically-developed reality of the day-to-day environment that allows for cross-departmental synergies to develop, relationships to grow, and issues to be resolved in real-time. 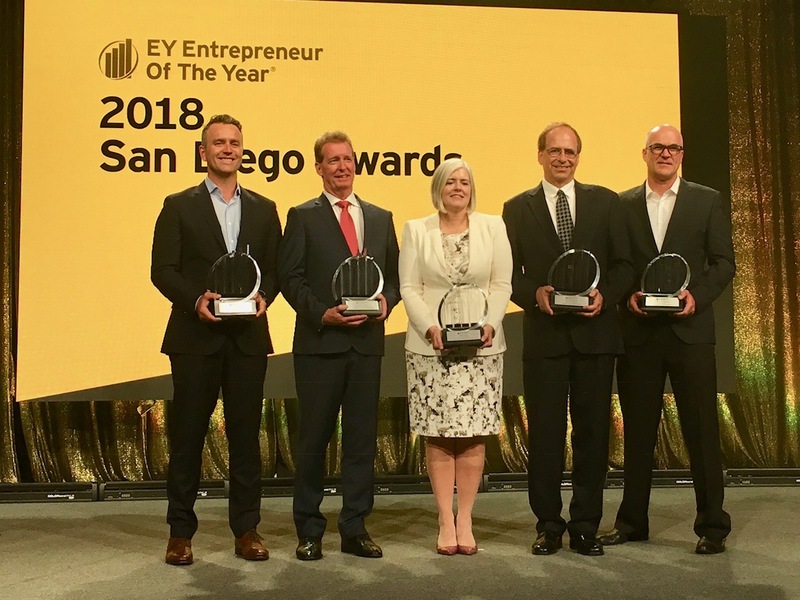 EY today announced that Tim Gleeson, Chairman and CEO of Novasyte, received the Entrepreneur Of The Year® 2018 Award in the Services category in San Diego. The award recognizes entrepreneurs who are excelling in areas such as innovation, financial performance and personal commitment to their businesses and communities. Gleeson was selected by an independent panel of judges, and the award was presented at a special gala event at the Fairmont Grand Del Mar on June 7. On April 30, 2018, the California Supreme Court unanimously ruled to establish clearer distinctions between W-2 employees and 1099 independent contractors. Additionally, they made the process more difficult for employers to classify an employee as an independent contractor through an updated, more restrictive "ABC" test. Novasyte is pleased to announce we have earned a finalist ranking on the San Diego Business Journal's Fastest Growing Private Companies 2018 list for the fourth consecutive year. This annual list is compiled by the San Diego Business Journal and is determined on the basis of rapid expansion. 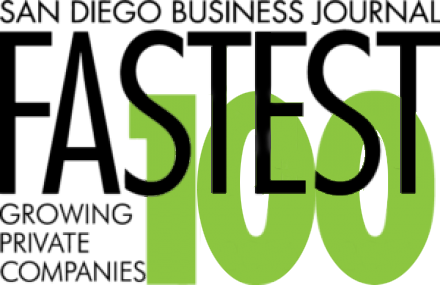 Novasyte placed on the list of 100 highlighted organizations for sustaining an exponential growth rate over the past three years. 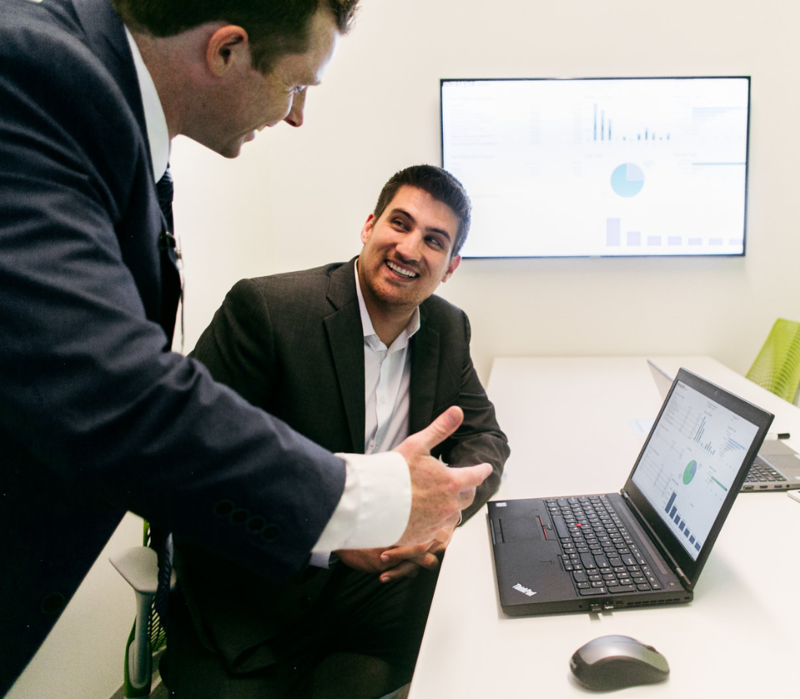 This growth can be attributed to the work our expanding corporate and field teams perform to support a number of the largest, global device, diagnostic and drug manufacturers. 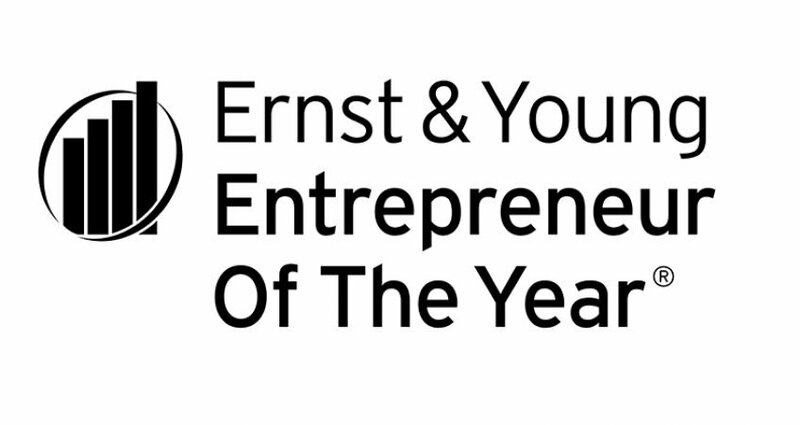 EY today announced that Tim Gleeson, Chairman and CEO of Novasyte, is a finalist for the Entrepreneur Of The Year® 2018 Award in San Diego. The awards program recognizes entrepreneurs who are excelling in areas such as innovation, financial performance and personal commitment to their businesses and communities. Gleeson was selected as a finalist by a panel of independent judges. Award winners will be announced at a special gala event on June 7, 2018 at the Fairmont Grand Del Mar. Novasyte is elated to announce that Tim Gleeson, Chairman and CEO, has been named a finalist for the San Diego Business Journal's Most Admired CEO 2018 award. 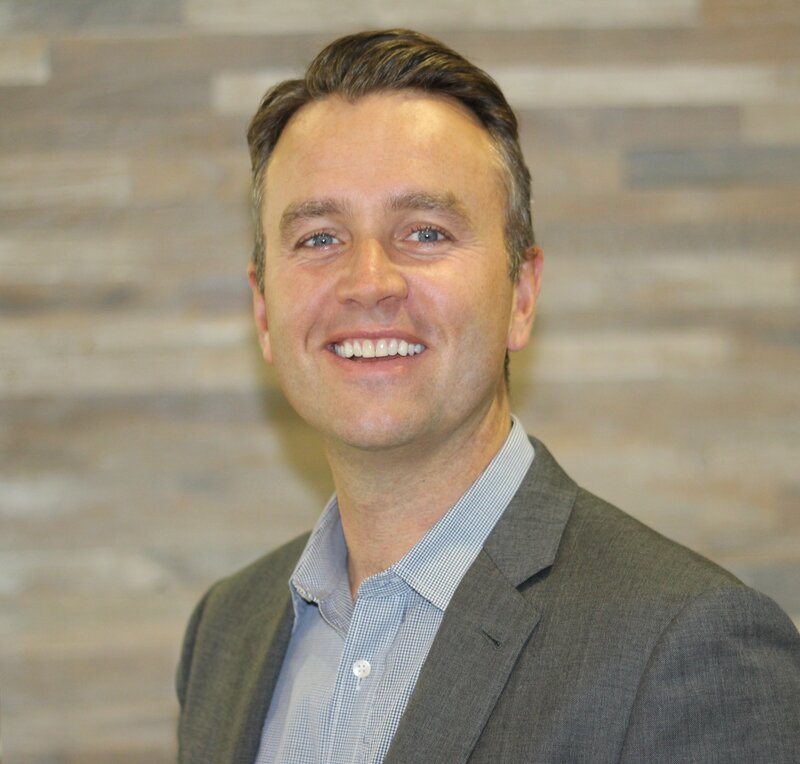 Tim has been placed on an exclusive shortlist of San Diego-based CEOs who show exceptional leadership in their work and hold admiration from their respective teams.